Trace Elec Pro* is used by Mitsubishi for the design of the power plant of Kounoune (Senegal) with several users working at the same time on the project. In Marly, close to Valenciennes, Mitsubishi Equipement Europe France (MEEF) has adopted a SQL Server version of Trace Elec Pro for a unique project by its sweep and its complexity. With more than 15 000 folios, the project of power plant of Kounoune, close to Dakar, in Senegal, was able to test all the flexibility of the tool and its capacity to work in multi-users in real time. 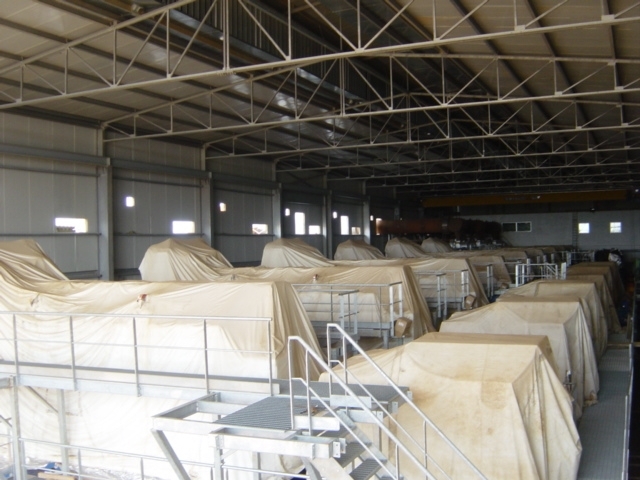 The site of Marly realises the study, the installation and the maintenance of generators intended to housing projects, factories, hospitals and assistance groups for the cogeneration. Realised from an agency in Coquelles, the electrical studies and the automatisms fill 5 persons, whose 2 persons with a full-time on Trace Elec Pro, which have completed successfully a ten of projects since the purchase of the software in 2004. At the end of the year 2004, the research department go on about the studies of a new project far exceed with the previous and decides to opt for the SQL Server version of Trace Elec Pro for an optimal performance of the data exchanges and the modifications in real time by many users. 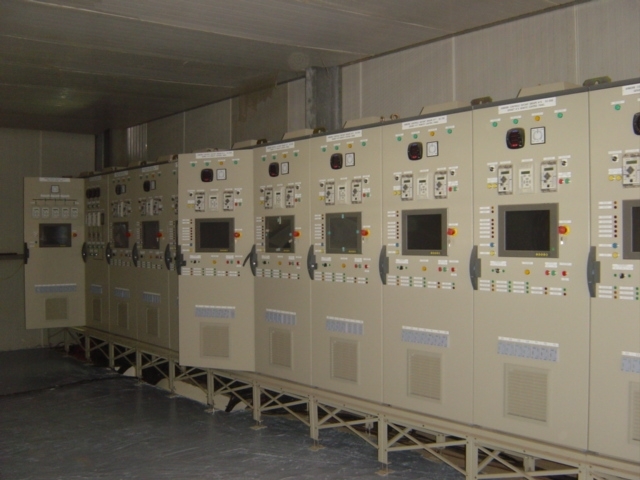 The power plant of Koumoune whose commissioning took place in 2007 necessitates 9 electrical groups of more than 200 tons each, totalising a power of 67,5 MW. Power plant of Kounoune: 9 generators and alternator, 200-tons and on 20m-high equipment, the equivalent of 3 floors, putting in service in 2007. Its realisation from the design to the installation of the different elements and to the putting of service has taken one year and a half and the use of Trace Elec Pro was pushed to the limits fot the power plant design: more than 15 000 folios for the management of single-lines, of the high-voltage, of bus, of different networks, of cables carnets, of automaton entrance/exit lists – which theirs-headedly represent 2 000 folios – tests forms for the on-site installers, all the elements of the project are gathered. A developed treatment from Trace Elec Pro calculates the cables length to command and allows to establish that these are 80kù of cables which are necessary. « Retrospectively, compared to other softwares, it is its opening which pleases me. Many advances on the tool are equivalent to what I wanted. It is all a DAO network which is henceforth installed all-around of Trace Elec Pro and the research department now envisages to interface with a system of automaton scheduling.. And M. Lebrun to conclude : « at the beginning, we did not expect to work in network but now, Trace Elec Pro became for us essential, we need it at any price, we could no longer do without ». * A new generation of software, integrating the functionalities of Trace Elec Pro and presenting a more intuitive ergonomy is now available: it’s about the elecworks solution. Since the writing of this article, various customers have migrated on the elecworks solutions. Renseignez-vous sur Trace Elec Pro !